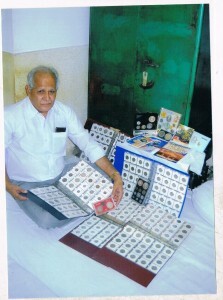 Kedar Nath Soni (August 28, 1951) of Rajasthan, India, has a total of 1,127 unique collection of Indian coins from 1808AD to 2013, including 1paisa, 1/4 anna and 1/2 anna. 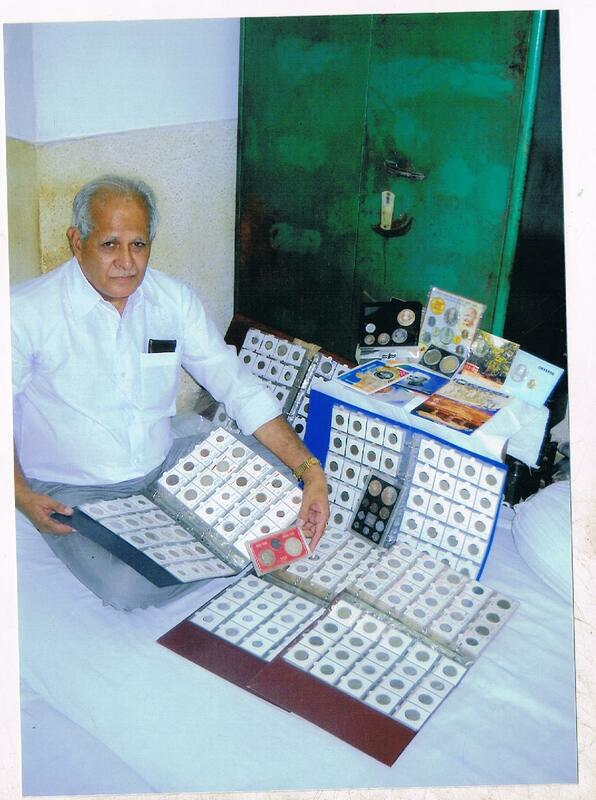 He also possesses a coin which was issued by Queen Victoria in respect of Maharaja Ganga Singh of Bikaner. Comments for UNIQUE COIN COLLECTION FROM BRITISH INDIA are now closed.